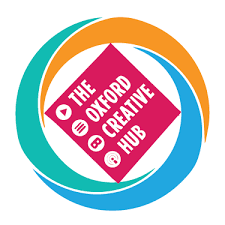 We would like to welcome our new BPF Patron: The Oxford Creative Hub! Successful businesses aren’t just those with an innovative idea. They are those that are promoted successfully because the more people know your business, the better are your chances of growing far and wide in the industry. A lack of effective promotion is what keeps many businesses from flourishing how they want to. 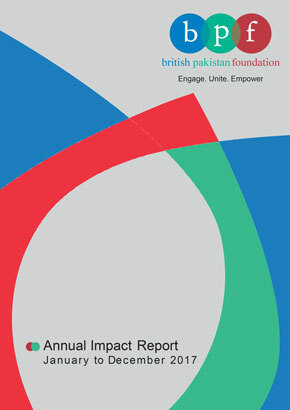 This was the primary concern that sparked the idea of starting his own incubation center in Oxford, known as the Oxford Creative Hub, in Wasim Ahmed’s head currently with aims of spreading it far and wide with time. Having created and led three successful businesses with collaborations, Wasim knows what it takes to run a business successfully and promote it the right way. His vision is to spread his knowledge far and wide so that all those who aspire of financial independence don’t just keep dreaming of it, but actually achieve it and can be the proud owners of their own businesses. This is precisely the desire and inspiration that made him create and launch the OCH so you no longer have to wait for that one fine day when your business can start growing and work on it from making it a successful venture from day one. Join hands with Wasim Ahmed and the OCH team to take your success up a notch. PreviousBPF Recipes for Success Video Interview and Podcast with Baroness Shaista Sheehan is now live! NextBPF Recipes for Success Video Interview and Podcast with Asif Rangoonwala is now live!